This is a pdf file of Muluki Faujdari Karyabidhi Samhita Ain 2074 that taken from the official site of Nepal Law Commission. Here you have 2 option to read this document. You can read it online here or you can download this to read offline. All download links and previews of this documents are from the official site. 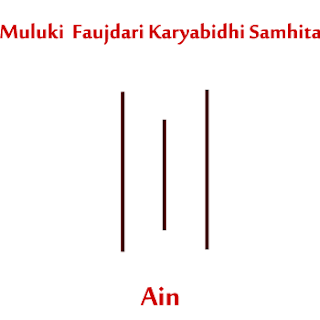 This Muluki Faujdari Karyabidhi Samhita Ain effect from Bhadra 1, 2075 BS. We just make this document easily accessible for all. Check the document and download link below.